Northern Lights is an all-time cannabis classic. 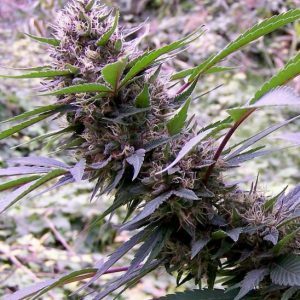 It is an overwhelmingly indica-dominant strain that boasts very short flowering periods with vast quantities of resin containing high levels of both THC (19%) and CBD. 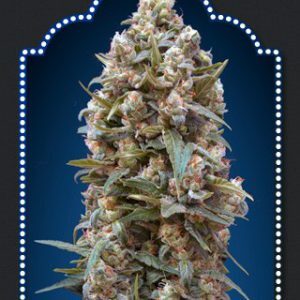 Indoors Northern Lights will grow to a height of 80 – 120 cm. producing 450 – 500 gr/m2in 50 days of flowring. Outdoors plants naturally grow taller especially when planted directly in the ground attaining a height between 200 – 300 cm. and ready in the middle of September north of the equator. Its high CBD levels make it a likely choice for a range of symptoms.